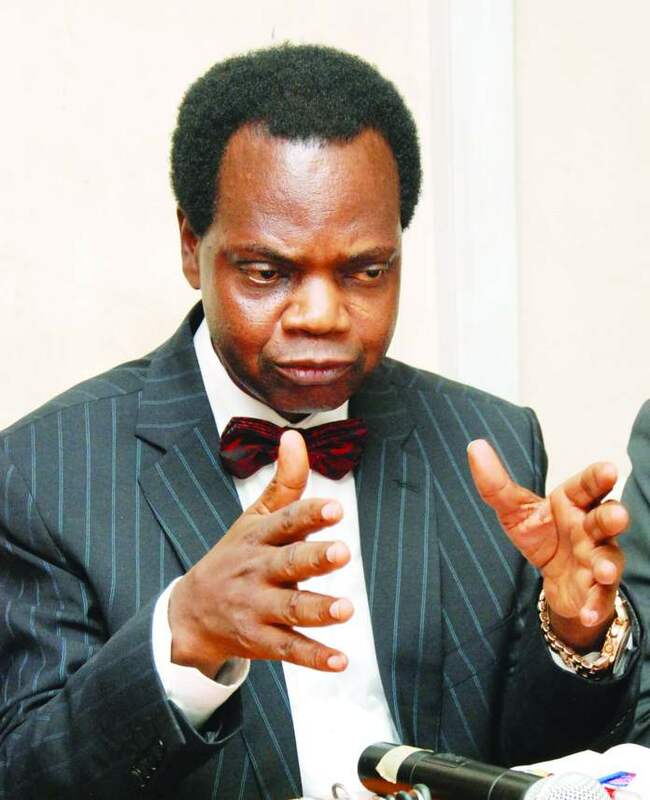 Top 10 richest pastors in Nigeria (2019) – It’s no secret that pastors, especially those that serve large churches, earn a lot of money, probably even more than they deserve. 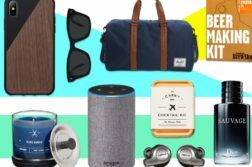 While their declared income is usually a sum fixed by the church (a sum that can be quite a hefty one if they’re working for the right church), pastors usually earn a lot more by receiving personal gifts and donations, all of it off the books. It’s no surprise, therefore, that some pastors in Nigeria have made quite a fortune for themselves pursuing religion as a career, or in some cases a business. 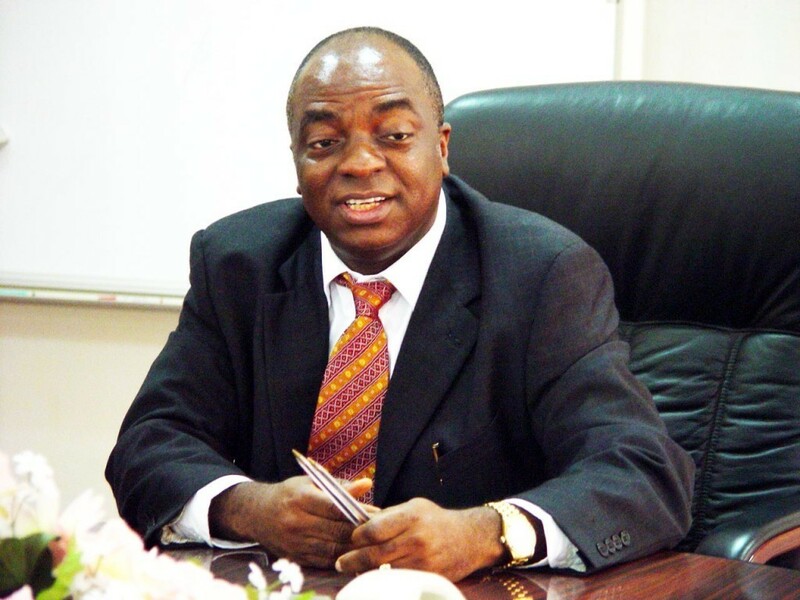 The most well-known Nigerian pastor throughout the world, Bishop David Oyedepo comes at the top of the list as the richest Nigerian pastor in the world. Having found some organisations including his church, the Living Faith World Outreach Ministry (also known as the Winners Chapel), the Dominion Publishing House, the Covenant University and the Faith Academy. The earnings from all these combined organisations have put his net worth at around an impressive 180 million dollars. 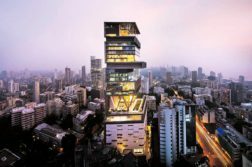 Truly, serving God can prove to be a very lucrative venture. 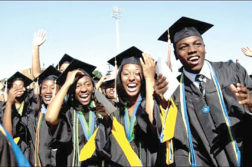 The founder of one of the few churches that openly ask for money from their followers as part of their prayers, Pastor Chris Oyakhilome’s Christ Embassy Church (formerly known as the Believer’s World Fellowship) teaches its congregation to “sow the seeds” of their future, seeds being a portion of their earnings or any valuable position, to earn the favor of God. The church has thus been able to spam millions of young entrepreneurs of their hard-earned money, gaining millions in the process. 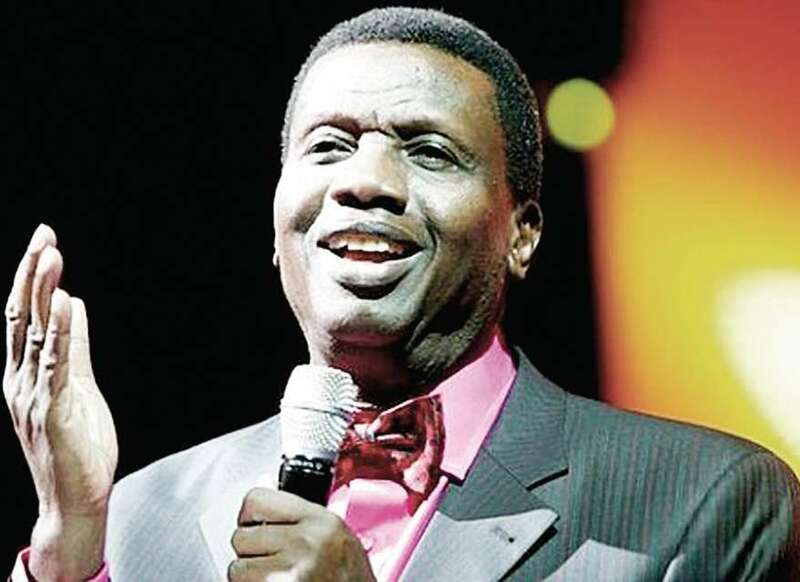 Pastor E.A Adeboye didn’t start his church like many on this list did, nor was the church he took over, The Redeemed Christian Church of God, popular when he started out. However, in the span of a few years, Pastor Enoch was able to change all of that, raising his church to prominence and having it span 192 nations globally. An impressive feat no doubt, one which he was handsomely rewarded for. Though he does have his fair share of critics. Critics who especially have a problem with his prophecies and his views on women and which of them are fit for marriage. 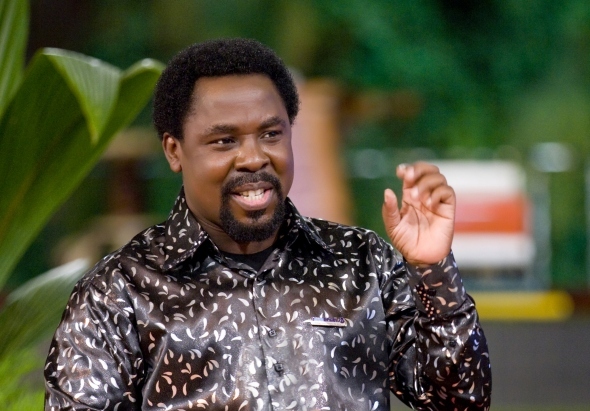 The biggest internet and YouTube celebrity of the bunch, Prophet Tempitope Babatunde Joshua (or T.B Joshua as he’s generally called) started out small, but soon became one of the 50 most influential people in Africa, having more than two and a half million fans on Facebook alone and owning one of the most popular Christian channels in Africa: Emmanuel TV. His church, The Synagogue Church of All Nations, claims to specialise in healing, stating that it’s YouTube channel and Emmanuel TV both document real instances of it, though such a demonstration is never carried out in front of official authorities. 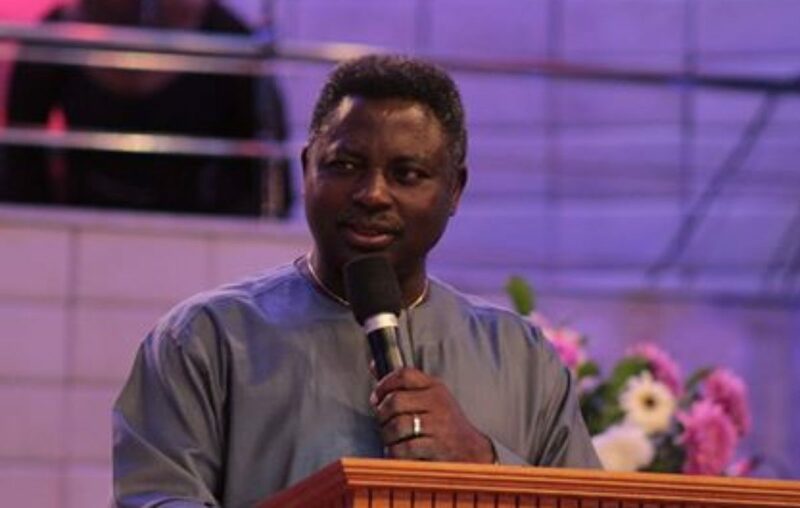 The pastor with the most controversial history of the ten on this list, Pastor Matthew Ashimolowo is a senior pastor at the Kingsway International Christian Center. Converting from Islam to Christianity at the age of 20, he rose to prominence thanks to the Kingsway International Christian Center and enjoys a handsome salary and fortune, has also collected a large number of expensive automobiles over the year. According to Bishop Ayo Oritsejafor and his family, becoming a pastor was his destiny. They tell the public of a story about his mother who desperately wanted a son. Hoping to beseech God into giving her this blessing, she prayed God to give her a son who she would then give to Him (though ironically it wasn’t until 1972 that Ayodele decided to become a pastor). However, it wasn’t until he started his church, The Book of Life Church, that he rose to prominence and fortune (owning quite an impressive spread of real estate, luxury cars and a private jet), previously being a member of the All Nations Bible for Christ Institute. 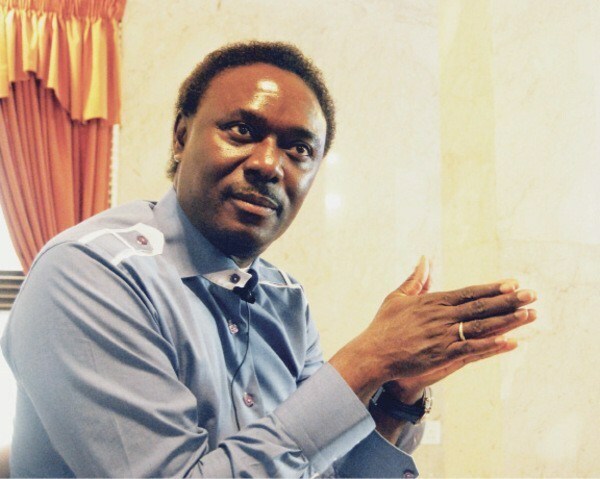 One of the few pastors on this list whose primary source of fortune wasn’t a religion, Pastor Chris Okotie was a popular singer in the 1980s. 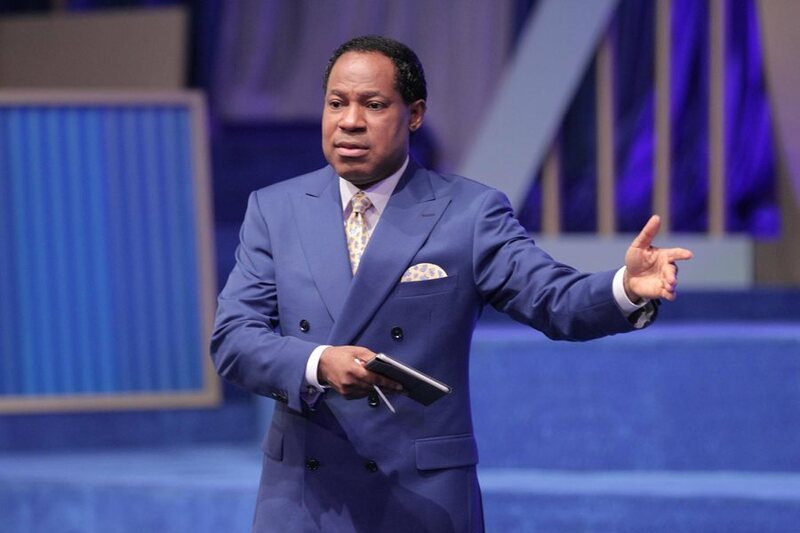 After trying his hand at the business for a couple of years, Pastor Chris turned himself to God and found The Lord in the Household of God Church along with a couple of his friends from Nollywood (Nigerian Hollywood). The church notably consists of many famous people, celebrities and musicians, all of whom helped Pastor Chris become a millionaire, especially after he wrote and sold his book, The Last Outcast, to them. Not much is known about the early life and background of Pastor Gbenga Oso. 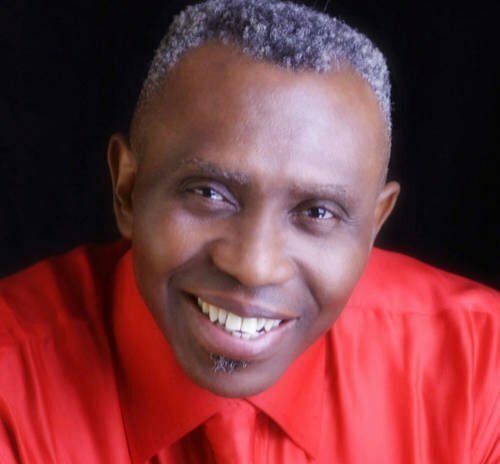 All that is known is that he started out as one of the pastors of the Gospel Faith Mission International before he split from them to form his church, the Laughter Foundation Church. What makes Pastor Gbenga stand out from the crowd though is the kind of miracles he and his church specialise in: giving couples the gift of children. According to the claims of his church, by attending the congregation and probably donating a considerable sum (*wink wink*), barren women will be granted the gift of conceiving a child, a modern miracle medicine is unable to achieve. There is, of course, no hard evidence his methods work, but that doesn’t stop people from believing in him. 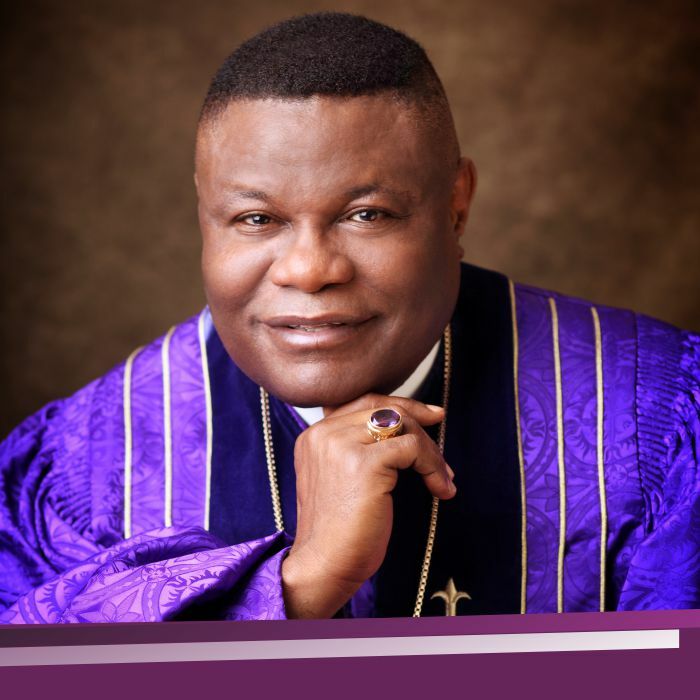 Starting out as a banker, Bishop Mike Okonkwo got his calling in November 1970 when “Jesus came to him”. Having a military background from the days of the Nigerian Civil War and two years of experience at the African National Bank, he switched gears and joined the United Church of Christ in 1972, which marked the start of his career as a pastor. After serving there for six years, he left the church to form his own, The Redeemed Evangelical Mission, which soon rose in popularity among the masses, eventually becoming one of the more popular churches in Nigeria and helping Bishop Mike soar to new financial heights. In at number 10, we have Pastor Lazarus Muoka, a man who although started out as a businessman soon founded his church called The Lord`s Chosen Charismatic Revival Movement, after claiming to have had dreams about God since 1994. Amassing a large congregation over the years and convincing them of his ability to perform miracles, he was able to take his church to new heights quickly with the help of a few pioneering individuals. 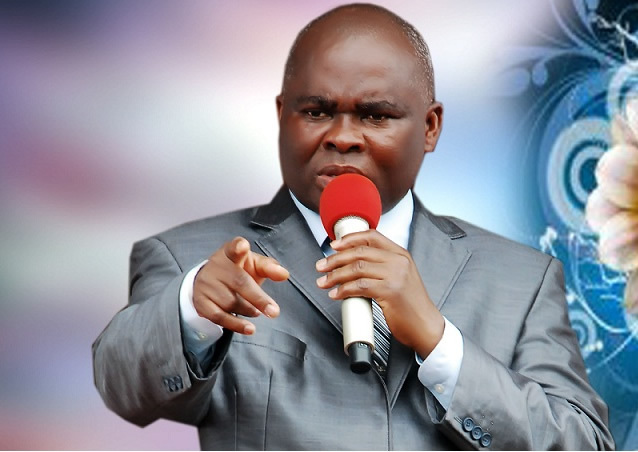 Though there have been accusations made against him about him being a fake, Pastor Lazarus has denied every such claim.